I’m pretty sure you’ve seen something about Home Educating Family’s line of homeschool and student planners before. 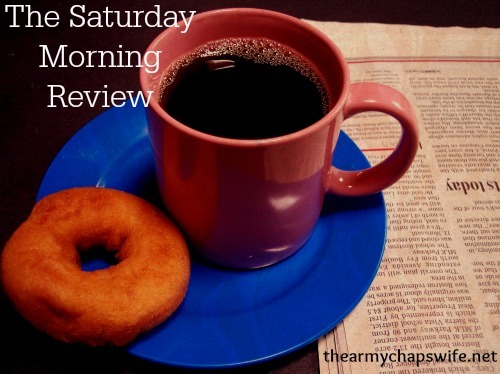 I’ve even done a couple of reviews! The most recent is the 4-year high school student planner. I absolutely love these planners. So you can imagine my excitement when I heard that HEDUA was coming out with a Blog Planner. Yes, please! Our newest planner! Whether you’re a seasoned blogger or brand new to the blogging world, you’ll want My Blog Plan to help you stay motivated and on track. Packed full of insider tips and practical articles from experts, My Blog Plan will help you focus on your personal goals, stay on schedule, and provide inspiration to bring your blogging to another level. With the same distinctive look you’re used to from our entire line of Well Planned Day Planners, a special bonus of 6 months is included for an 18-month planner–runs from July 2014-December 2015. And this blog planner does not disappoint. If you click on the picture of the planner above, you will be taken to the HEDUA store where you can actually look inside and see the types of pages contained in My Blog Plan. I downloaded a free set of blog planning pages earlier in the year, and since I don’t have a color printer at home and I really wanted the pretty colors included in the pages, I took my memory stick to Office Max (or Staples–I honestly don’t remember) and paid a hefty sum to get everything printed. What I thought would save me money–and time–didn’t do either. 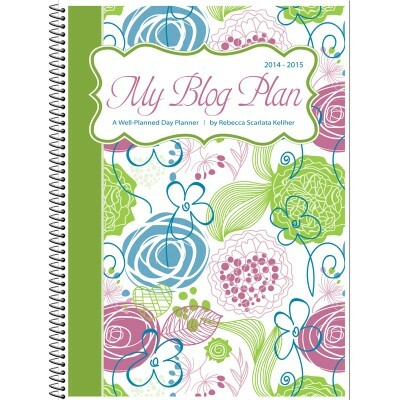 My Blog Plan, in my opinion, at $19.95 for 376 full-color, spiral-bound pages and 18 months worth of goodness, is a much better option! Even though this is the 2014-2015 My Blog Plan and doesn’t “officially” start until July, I’ve already begun writing in it and planning ahead. And any planner that motivates me to do that is a gold mine.